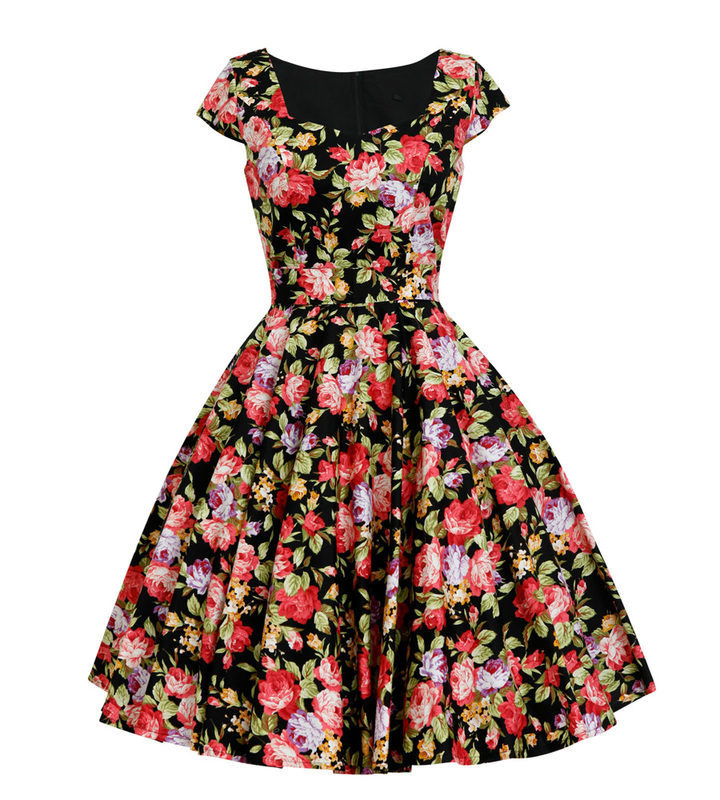 Rockabilly fashion is here with a vengeance! 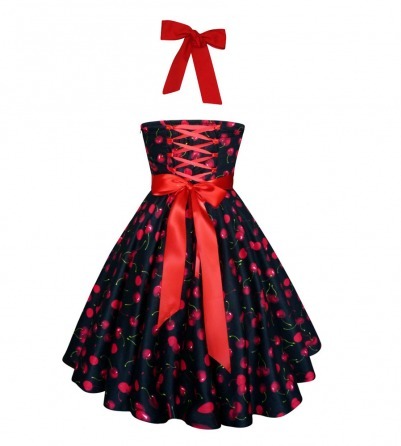 Get dolled up in this rockabilly swing dress featuring all your favorite pin up styles. 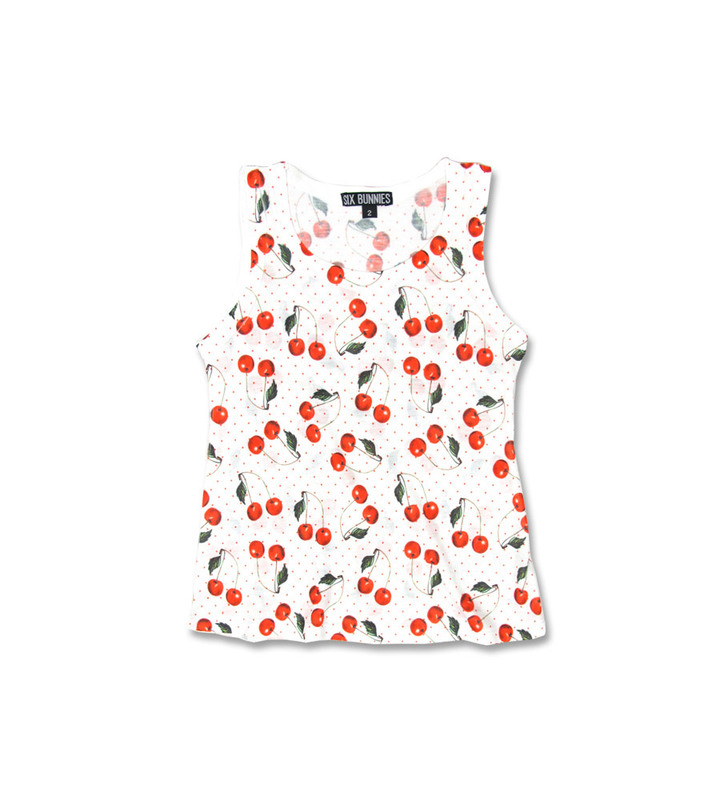 This halter dress features a classic cherry print, sweetheart neckline, corset/lace-up back, and a thick red waist band that shows off your curves in all the right places. 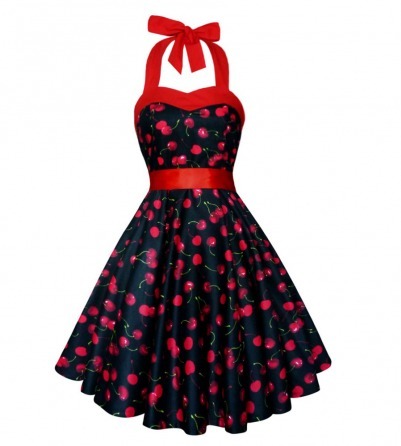 The shape of this rockabilly cherry dress flatters all sizes and is sure to bring out your inner pin up girl. The fit and the look are wonderful. It is a bit thinner of a material than I had expected, which is why it only gets 4 stars. 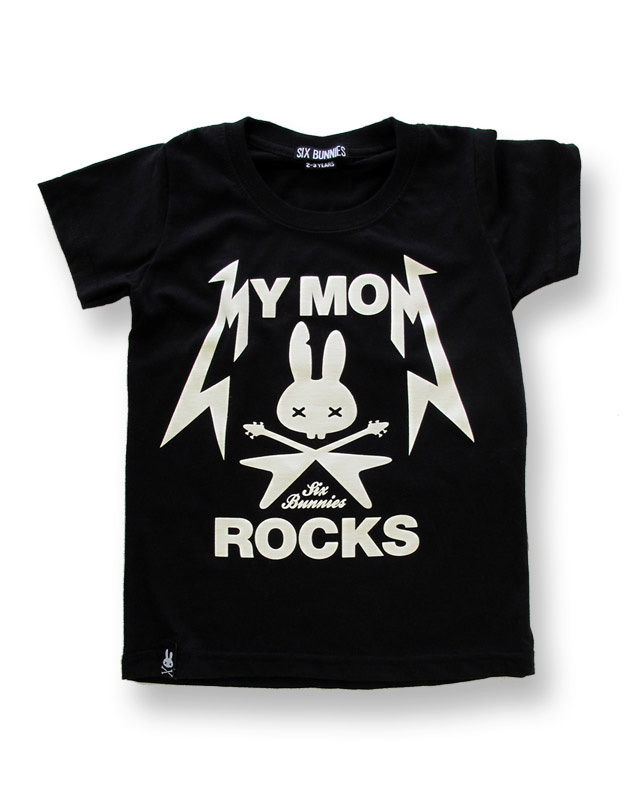 Other than that, I love it. It's a great fit and please do measure yourself prior to ordering, if I had ordered what I was going to, it would have been to small. Go by measurements.